BREAKING NEWS – We are re-opening the challenge blog at Another Freaking Scrappy Challenge and are looking for design team members. You can contact me at anne.pennington@xplornet.com if you are interested. Please send me a link to your blog, your design team experience or anything else that may be of interest. You don’t need to have had experience to apply. Here’s a little cutie for you – my daughter Mary Pennington as a little girl, just singing her heart out at our old piano. I made the layout for CSI Case file 106 where I used the evidence(s) cloud(s), stripes, white background and I used the testimony “Be” as well as their lovely colour scheme. This is my first time playing along with their challenge and I LIKED IT!!! Will play along again. I also used the sketch from PageMaps blog from their latest challenge – just LOVED the sketch, Becky!! 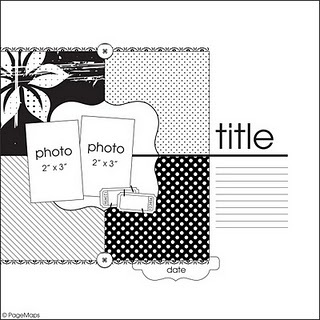 Here is my layout, using Cathie Allan and Canadian Scrapbooker’s Super Stock, Crate Paper The Pier stripe, Making Memories Love Story. My interpretation features our daughters Stephanie Pennington and Jacqueline Pennington-Juranics at the Applefest Dance this past September. I used Fancy Pants Thoughtful, Delight Strips and Bubbles paper, and Fancy Pants rub-0ns for my layout. I hope you enjoy it! !.